I stumbled on this piece recently and I thought I’ll share it to commemorate this year’s valentines day. So it was written some … years ago (wink…you think I was going to blurt out the year did you?) and it’s funny that I still approach blind dates like this. Would you reckon this is the best way to go or should I be changing my strategy 🙂 ? I turned the big ‘30’ today and already it feels that that there is a shift in my world….I feel like I have just turned the corner, and moved into those crucial moments that is no doubt going to set the course of the rest of my life. And yes I have graduated, even have a masters and my career has taken off but as fate would have it, finding the Mr. Right that I can settle down with seems to elude me. Not that I haven’t tried oh, but it just hasn’t worked out. As the pressures from family and society mounts, I have decided to embark on the much dreaded ‘Blind Date’ strategy and see how it goes. 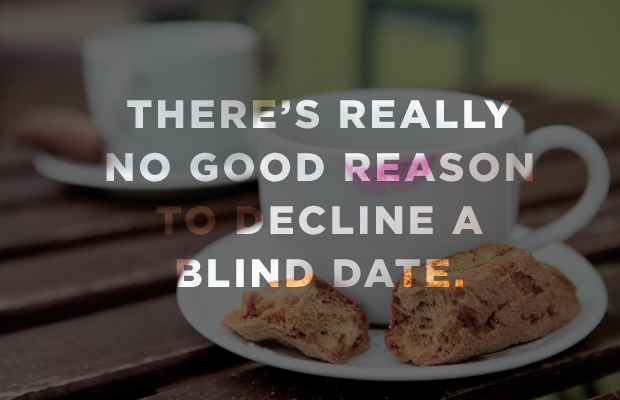 Being a compulsive realist, I have decided to approach the blind dates and hook ups as a job interview. It all begins with having the right mental attitude. 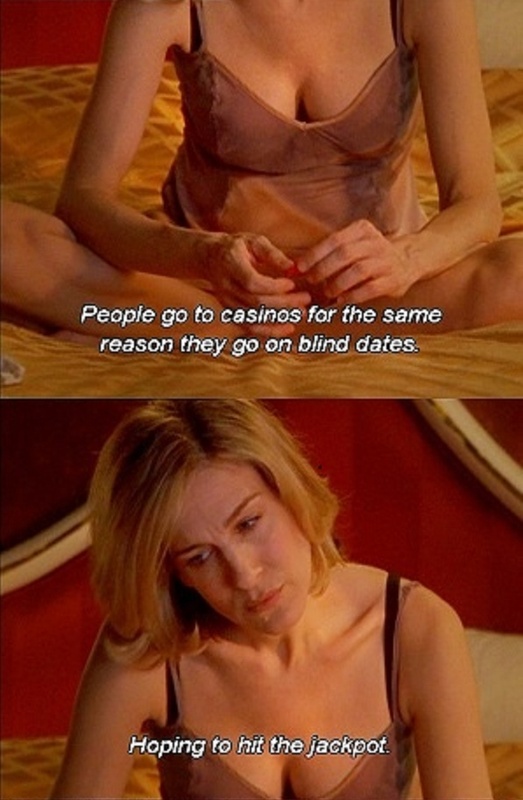 I used to see blind dates as the last plea for help, and I would normally see people who go on such as ‘the desperados’ until a male friend reminded me that for a guy to want to venture into this form of activity only goes to reveal that he too has probably exhausted all possible options and is only trying to expand his network of female friends. So rather than see it as a serious act of desperation, I have learnt to see it as fun-filled activity filled with the prospects of either expanding my network of friends or finding the one whom I will choose to spend the rest of my life with. I also try to be as natural as possible, just as I would be in a normal interview and I constantly remind myself that I have got nothing to lose after all, he didn’t exist in my world prior to this date. If he chooses not to stay, it will take nothing from me except my valuable time which is the opportunity cost of the dating game. I also try to wear comfortable shoes and an attire that gives me the much needed comfort that will enable me achieve my desire to be Me and not someone else. When we finally meet, I try not to judge the book by its cover but rather listen to see if we connect on the three vital levels that I personally feel is important (spirituality, intellectual and emotional). If I am lucky to make that connection with him within the first hour of the meeting and find myself not thinking of escaping through the nearest exist, then it means jackpot for moi. But whether this feelings (good or bad) is reciprocated by my companion is another hurdle which needs to be crossed for both parties to determine if a second date is guaranteed. So I ask questions about anything and everything. Gone are the days when I don’t want to be seen as conservative. Rather, I ask if he likes what he sees (I have learnt that men are moved by what they see, everything else follows). Then I ask at the end if he is game or not. Having considered his questions to some important questions such as his career goals, family life and dreams, I am able to determine if it’ worth considering (and I should think the same goes for him too). By the end of the day, I should be able to determine if he wants to stay, wants to go or just passing time. This leads me into my next line of action which is to either start thinking about where to go for the next fun-filled date with this guy with whom I have shared a good connection and have had a good time with in the last few hours or to start thinking about what to wear on my next outing with the next willing available male and being hopeful that a connection will be made this time around.